Posted on 02/03/2015, in the whole rom com list and tagged Adam Driver, Daniel Radcliffe, Megan Park, Zoe Kazan. Bookmark the permalink. 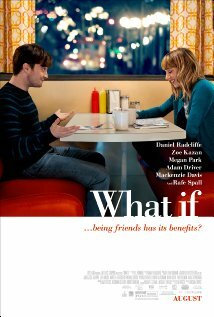 Comments Off on What If?.